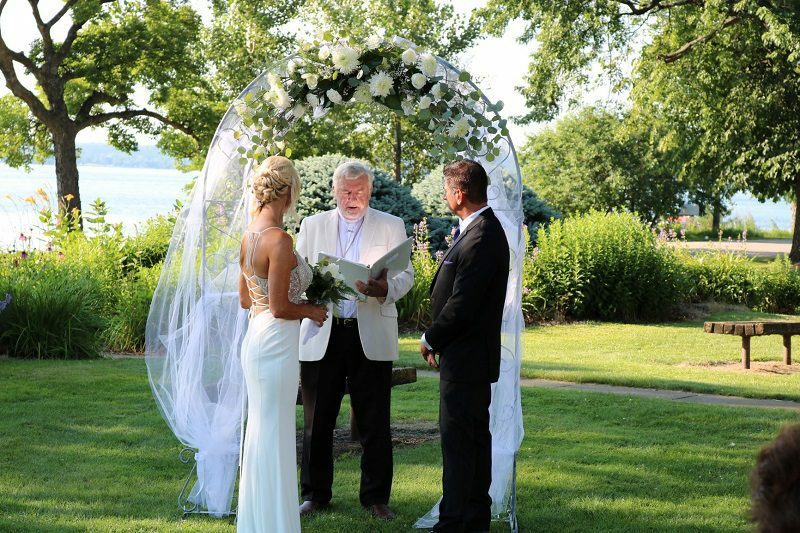 Peters Resort is one of the best places in Minnesota for weddings. The resort features a range of lodging options, beautiful grounds and views of Lake Minnewaska. 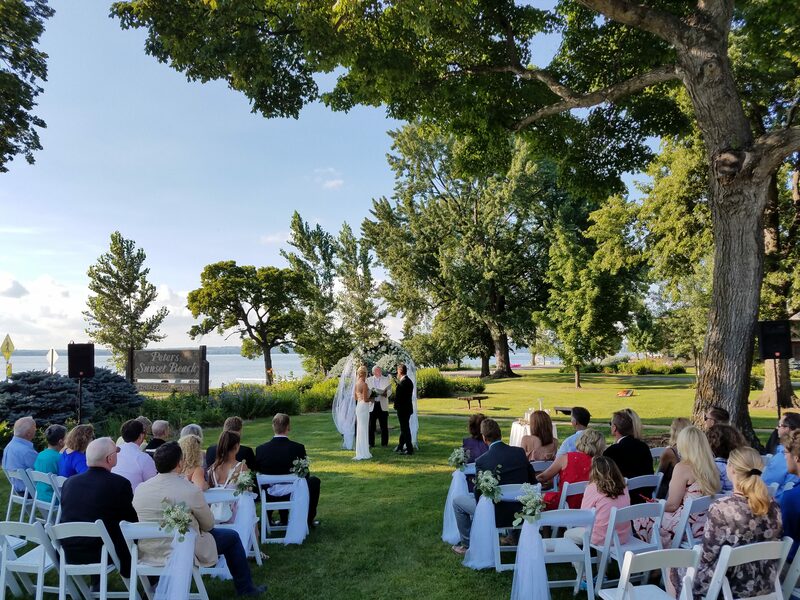 The resort can serve as the base for a destination wedding with many activities available on-site, including lake activities, golf, tennis, playgrounds and other. Couples will hold the wedding service at a local church, the Lakeside Ballroom or at other locations in the area. 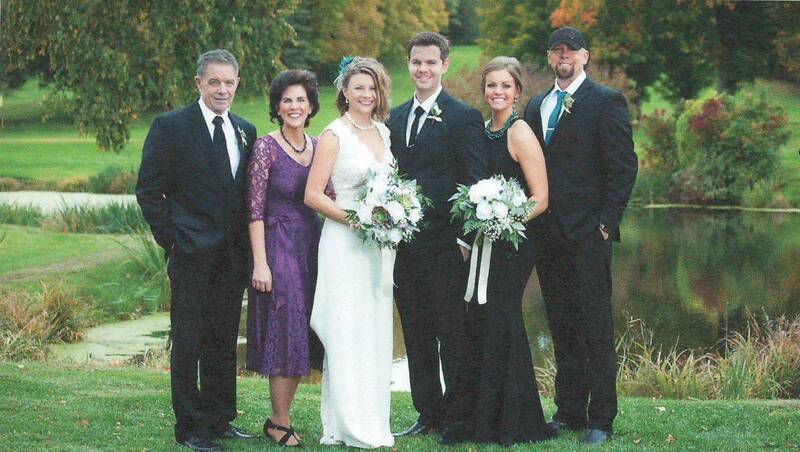 The Lakeside Ballroom on Lake Minnewaska often holds the wedding receptions and dances. It is one of the best wedding venues in Minnesota. 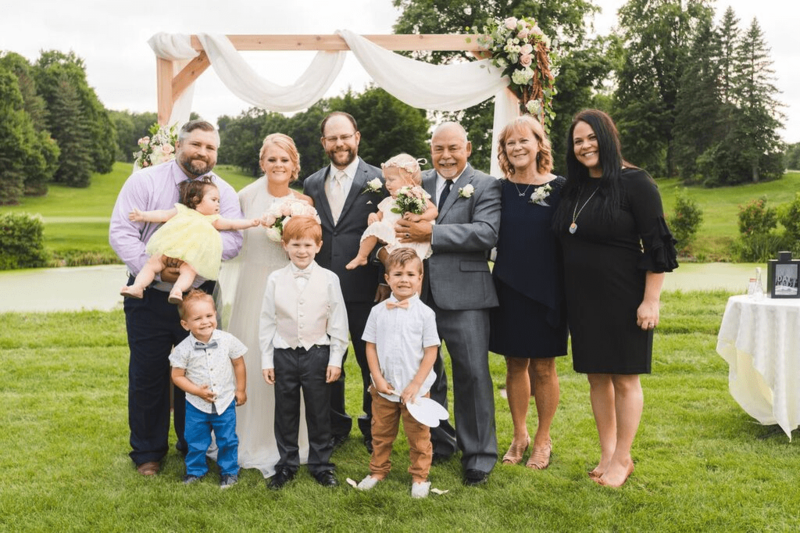 Skilled local photographers, such as Lane Studio in Glenwood, are available to provide wonderful photographs of your special occasion. Because of the setting and lovely gardens at the resort by David Peters, the backdrops for your photos will be spectacular.